Made of a lightweight yet durable material, the Logitech Slim Folio Pro not only features a keyboard, but can also protect a 3rd Gen iPad Pro from bumps of life. 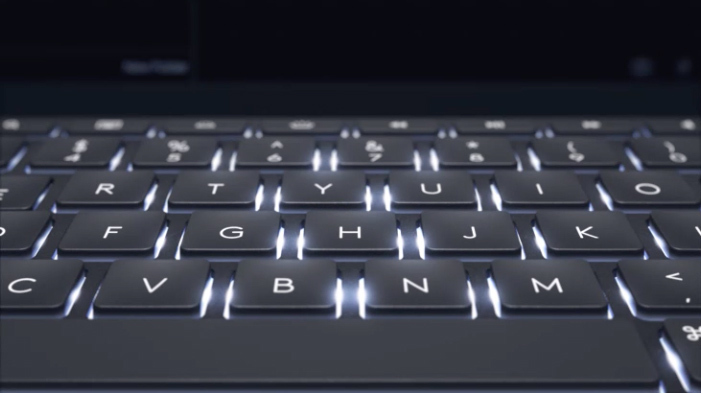 The keyboard itself is a typical laptop keyboard with a scissor mechanism and backlighting, yet it is tailored for Apple’s latest iPad Pro tablets and essentially lets users to work comfortably in dark environments, such as long-haul flights. Besides adjustable backlighting, the key feature of the Logitech Slim Folio Pro keyboard is a row of iOS shortcut keys. The Logitech Slim Folio Pro keyboard has a magnetic latch that can also hold Apple’s Pencil Stylus. The device itself supports Type, Sketch, and Read modes, essentially transforming the tablet into a convertible notebook based on Apple’s iOS operating system. Meanwhile, weighing in at 552 – 707 grams (depending on the version), the addition of a keyboard folio does make an iPad Pro tablet considerably heavier, bringing it closer to an ultra-light laptop. 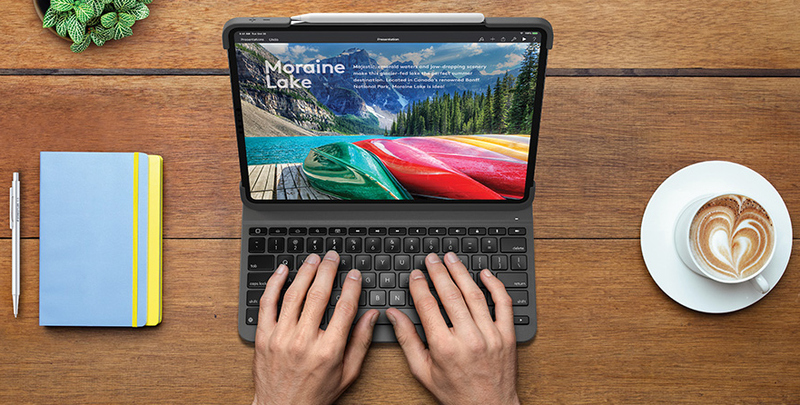 The keyboard connects to iPad Pro using Bluetooth LE technology and can work for up to three months on one charge (based on 2 hours of typing per day). Logitech will start sales of its Slim Folio Pro for Apple’s 3rd Gen 11-inch and 12.9-inch iPad Pro tablets later this month. The smaller version will cost $119.99, whereas the larger one will be priced at $129.99. The device is covered by a one-year warranty.